The Nauticus technology in trim tabs and smart tabs are completely automatic requiring no operator adjustment while underway. 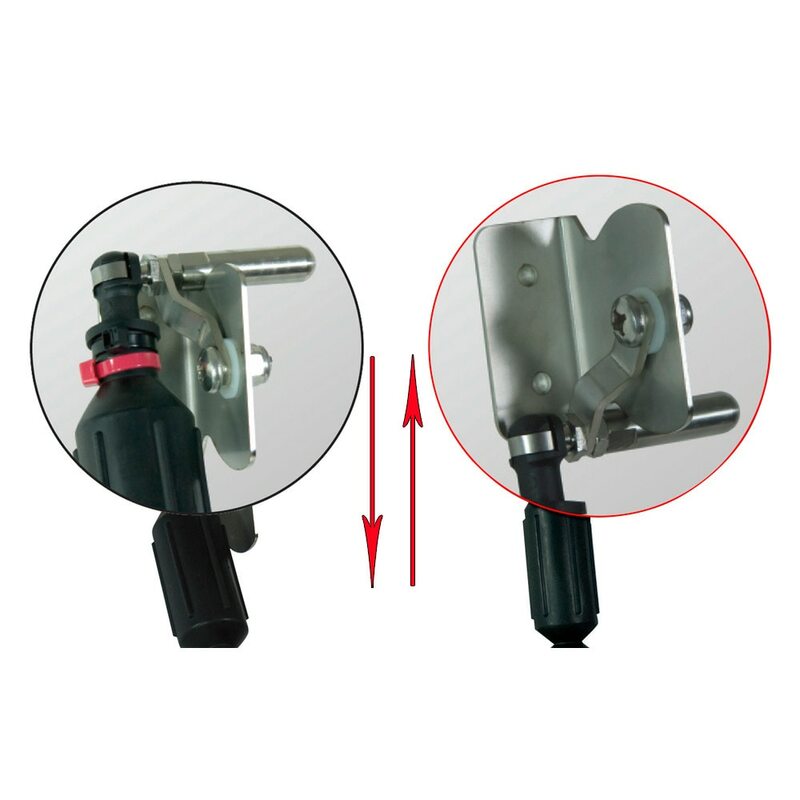 Nauticus trim tabs self adjust according to how you load and maneuver your boat. 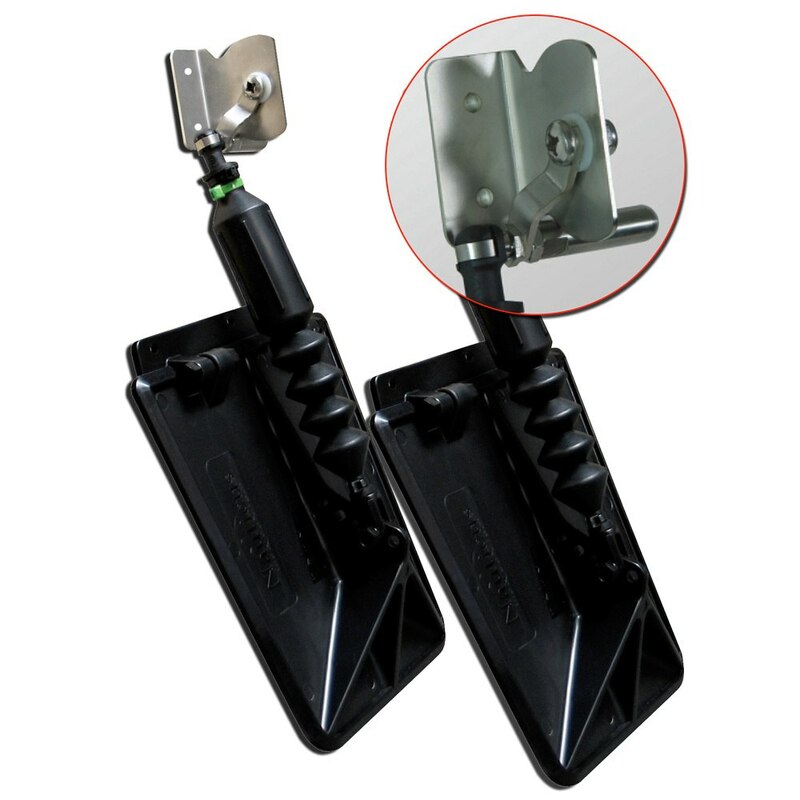 The nitrogen Gas Actuator of the Nauticus trim tabs provides LIFT at the stern of the boat by holding the trim plate down during acceleration. 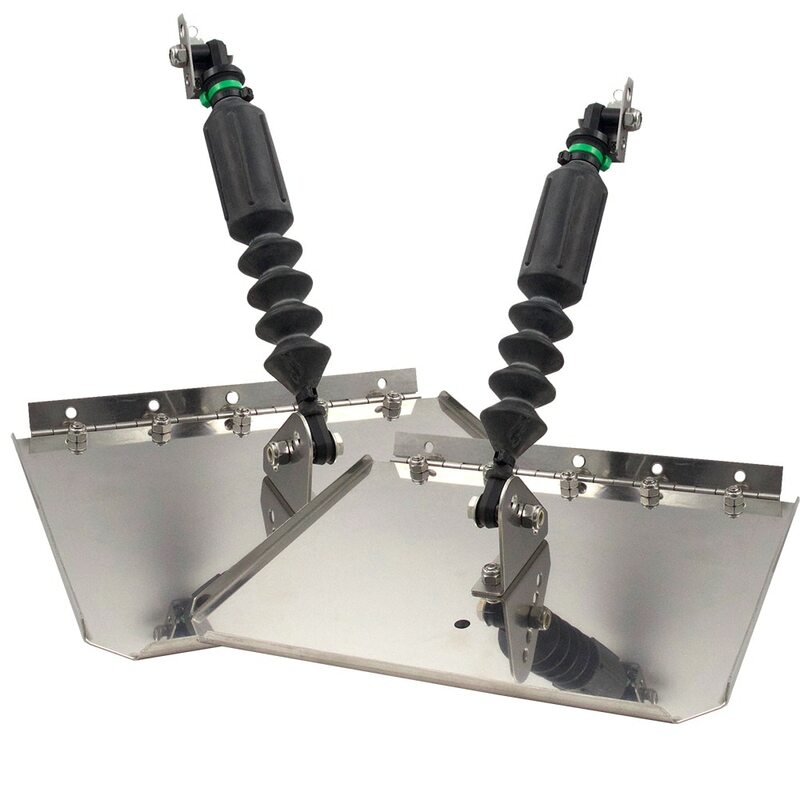 The amount of LIFT is determined by the actuator load rating and the trim plate adjustment, which is done at the time of installation. 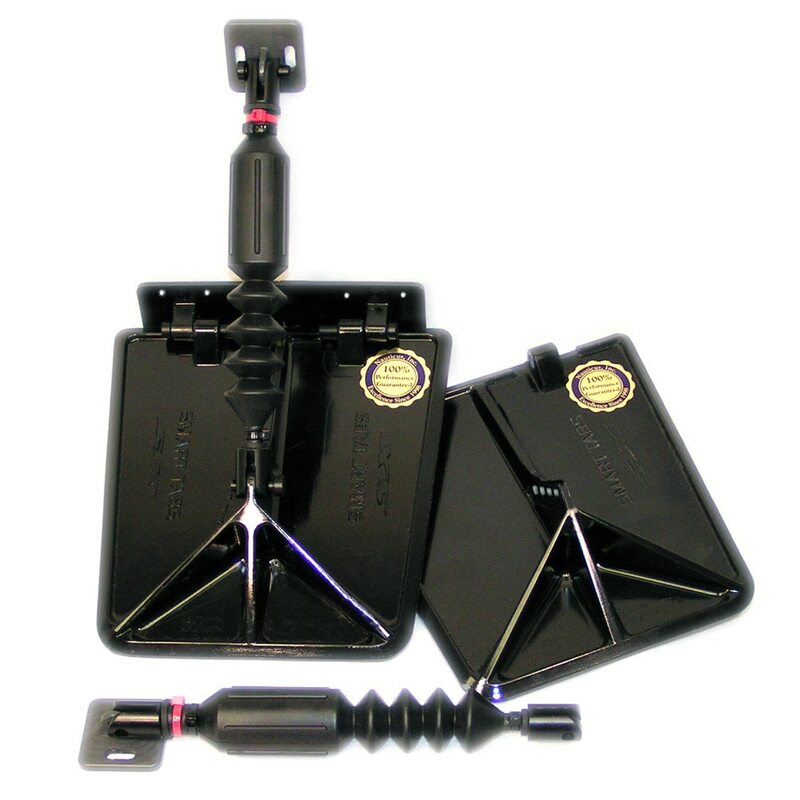 Anchor Express has great prices on Nauticus trim tabs. 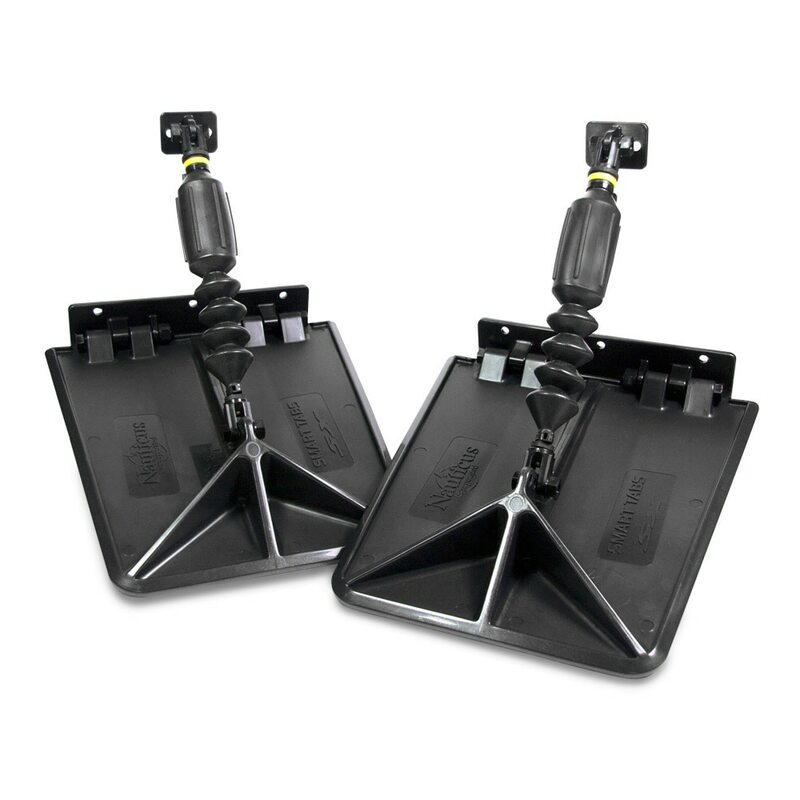 Check out our selection of Nauticus trim tabs.